Eurocopter EC155 B1 Dauphin is a long range medium utility transport Helicopter, mainly for civil aviation use. It is powered by two of Turbomeca Arriel 2C2 Turboshaft engines. Unlike AS332 L2 Super puma, This helicopter is small, light and nimble. It is commonly used for tactical support, VIP sightseeing as well as SAR operation. GFS Livery is downloaded from VGFS Site. 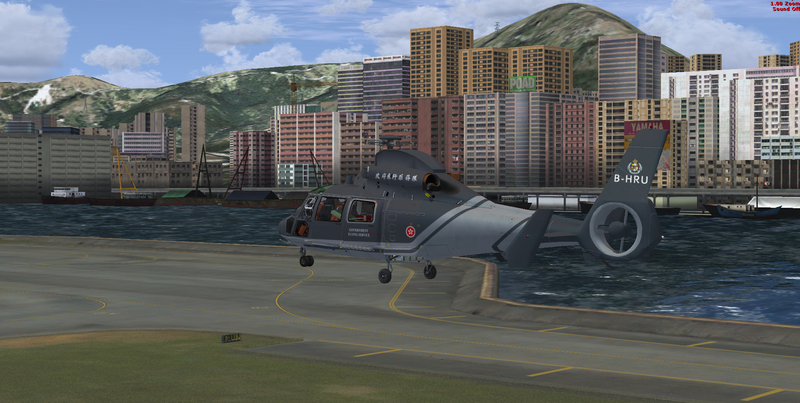 Full package of Dauphin Helicopter by FTO in GFS Color.